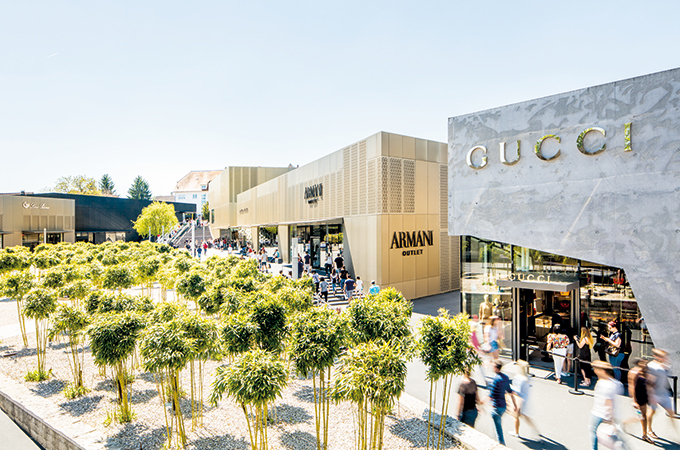 German value shopping destination Outletcity Metzingen has emerged as the number one of the economically most successful outlets in Europe, according to the recently released Outlet Centre Performance Report Europe (OCPRE). We spoke to Outletcity Metzingen CEO Wolfang Bauer to dig deeper into its successes and how it plans to up the game in 2019. 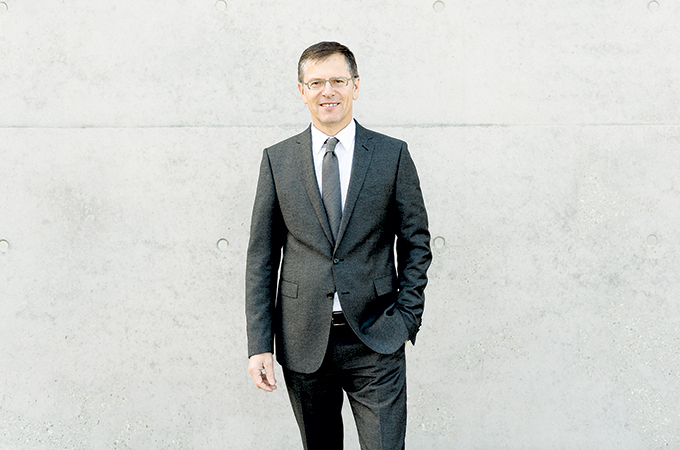 But first, to understand the future, we must look into the past: Metzingen is the home town of fashion icon Hugo Boss, it already has a history of excellence in fashion. Outletcity Metzingen offers more than 85 brands, the highest concentration of luxury brands in flagship outlet stores in Europe. In November 2018, international fashion magazine VOGUE opened the very first Vogue Concept Store in collaboration with Outletcity Metzingen. The shared passion for fashion and the desire to provide a platform for young design talents prompted both partners to enter into this unusual collaboration. The Vogue Concept Store is also a source of styling inspiration for the fashion-loving clientele. Christiane Arp herself selected key looks on display in the store. “The concept is rounded off with the possibility of purchasing favourite items from the Vogue Concept store as well as in the Outletcity Metzingen shop. This means that even fashion fans who can’t make it to Metzingen in the coming months can still discover and shop for their favourites anyway. The year 2019 will be very exciting and a year of great changes for us, the CEO tells TTN. “The floor space will be increased by one-third and approximately 50 new brands from the premium and luxury sectors will be added this year. For VIP shoppers, access to Outletcity Metzingen can be made comfortable even if they are not staying at one of the two city-centre hotels that are yet to be launched. “There are several options of limousine pick-ups organised by partner DMCs or with our preferred partner Sixt Limousine Service. Convenient connections are Frankfurt, Munich, Zurich, Baden-Baden and Stuttgart. Bookings are also possible directly through hotel partners or our sales and tourism team can connect you with the relevant contacts,” says the CEO. Outletcity Metzingen has contracts with selected tour operations, concierge services and travel agencies based on volume and how VIP the customer is. For Arab visitors, the retail haven knows how to lay the red carpet. In comparison with other outlets, the Outletcity is directly integrated into the city Metzingen with an urban lifestyle concept, explains Bauer. With this concept, it is the only outlet worldwide, which takes up the atmosphere of a city and offers attractive outlet prices at the same time. But Metzingen really has much more to offer: the old town, which is well worth seeing lies in close proximity to tourist attractions such as the Porsche and Mercedes Benz Museum, and also Baden-Baden, which is only 1.5 hours away. But perhaps most importantly, do customers truly save money when they shop at Outletcity Metzingen? “Our customers save at least 30 per cent of the recommended retail price,” promises the CEO. “Several times within the year, we have special events and diverse sales offers, where selected products are reduced even up to 70 per cent.